Birthdays Today: TitanCon Showrunner, Nordie Shore actor. 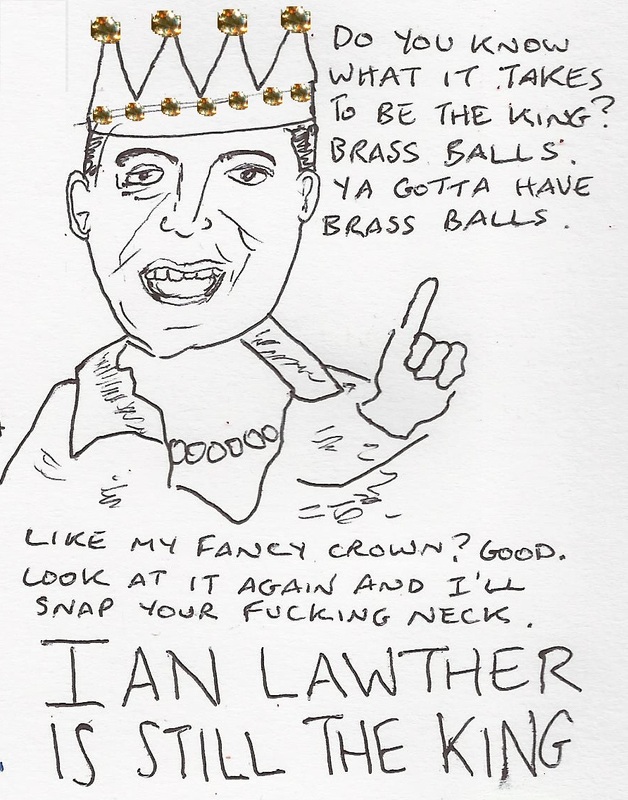 I’ve been giving a bit of a hand to Ian Lawther, the on-the-ground showrunner of TitanCon. With three weeks to go, Ian is, I think scheduled for some fairly major surgery, so trying to organise a major Game of Thrones and pop art media festival must be a royal pain in the hole. Ian has a good heart, so cool and mannerly that I’m fairly sure he might just be one of the Legion of Doom. He has helped me outof a few pits this year and made me feel very welcome in among a new group of friends. 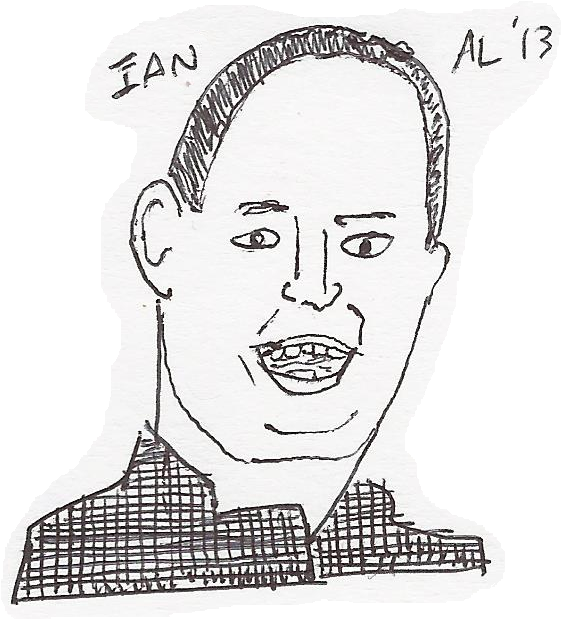 Ian has a history of con-running being involved in salvaging the last few MeCon events. TitanCon is running from Friday September 6th this year at the Wellington Park Hotel in Belfast. I’ve been invited to do a comics workshops and I’m pleased to announce here there’s a comics panel on adapting Irish myth featuring Paddy Brown, Will Simpson and special guest Rich Clements. It’s a great programme (I’ve sneaked a peek), and features many Games of Thrones guests and crew, panels. There are a lot of progressive local authors attending too, including publisher Blackstaff House, who opened their doors across genre earlier in the year. Give Ian and TitanCon your support and you’ll get looked after in return. How do I know Jordan? How do I know Jordan? A fast food coffee, a friend of a friend? Jordan plays Dean, the in-your-face, animated pox, STD-riddled, alpha male antagonist chav/spide in Nordie Shore. Oh eck. Northern Irish sitcoms have a track record of being badly managed, bottom-feeders. The BBC wouldn’t invest and UTV would only market the Julian Simmons ‘family uncle queen’ type. (Much as Julian does it brilliantly, it was not something to base all original programming on) Shows trying to appeal to all, but appealing to none and inspiring as much hate as they seek to soothe. Nordie Shore was a different beast. Sure, it used the reality show pleaser at it’s base, but Nordie Shore: funny. A barrage of comic gags, mini-stories, freakshow exhibits, surrealist trips, capturing the yobbish under-class of Belfast (or any major city), relatable to as had never been related before; oddly. Nordie Shore has that Uber-Viz-like quality that’s not to everyone’s taste: at times it’s like being in a whorehouse with a flooding toilet. Past the excessive crudeness there’s a good work there and a hint of the grass-roots comedy resurgence springing up around the city. 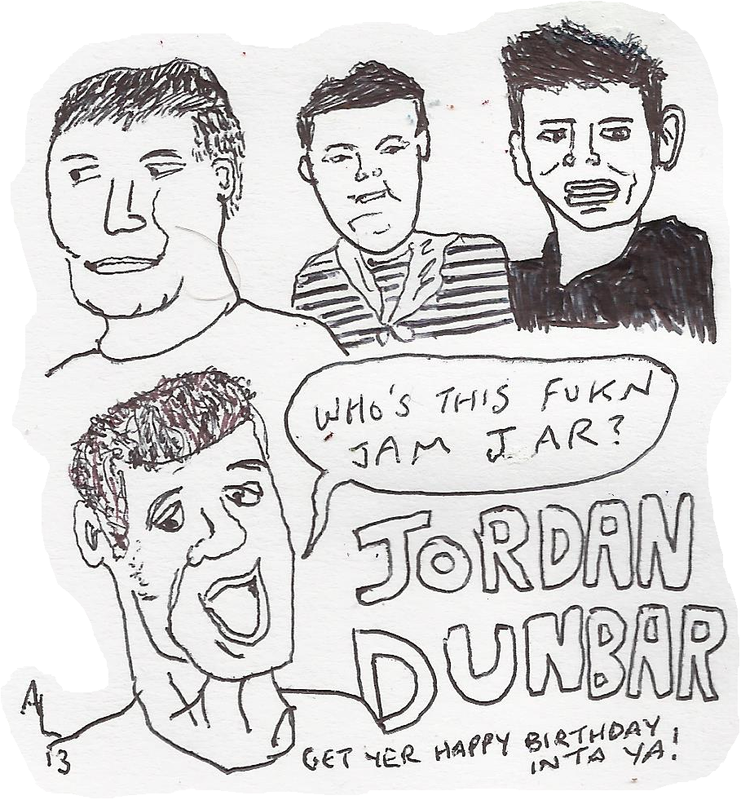 Hinkin a happy birday m8.